Are you facing a change that you’re not sure you have the courage or permission to face? 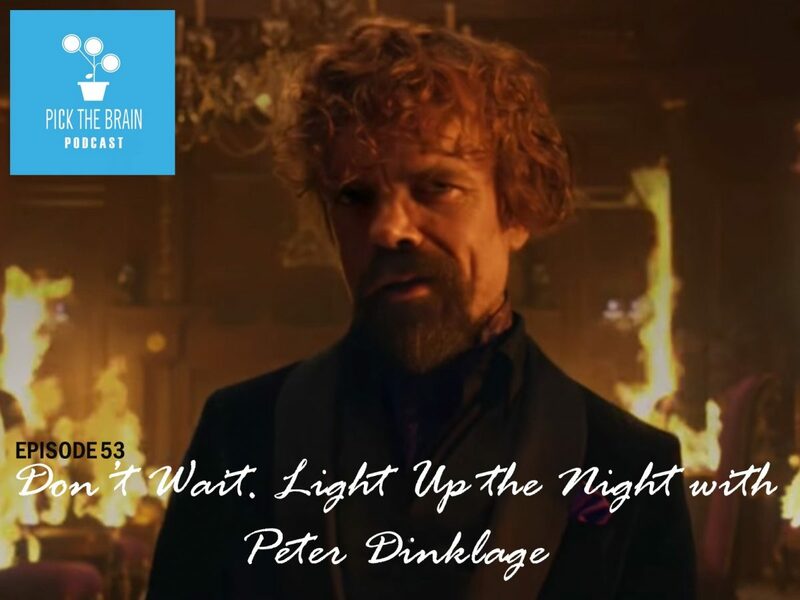 On today’s episode of the Pick the Brain Podcast we’ll hear an inspiring speech from Peter Dinklage about his experience working at a data processing company for several years, almost abandoning his dream of becoming a successful actor, which is what he is today. So enjoy these podcasts – they are excellent reminders of just being the best we can be right now and in the future – that is all that matters. Really love the variety of guests and the analysis, nice unique format.